The festive season renews our bond with loved ones, friends and family over family gatherings and open houses, meetings with friends old and new over a delicious and mouth-watering spread of seasonal food that we just can’t get enough of. Faced with an array of tempting choices, our will to eat sensibly is challenged, as well as our heart health and cholesterol levels. “With Chinese New Year just around the corner, you shouldn’t have to feel guilty about what you eat or avoid certain foods that you enjoy every year with family and friends. 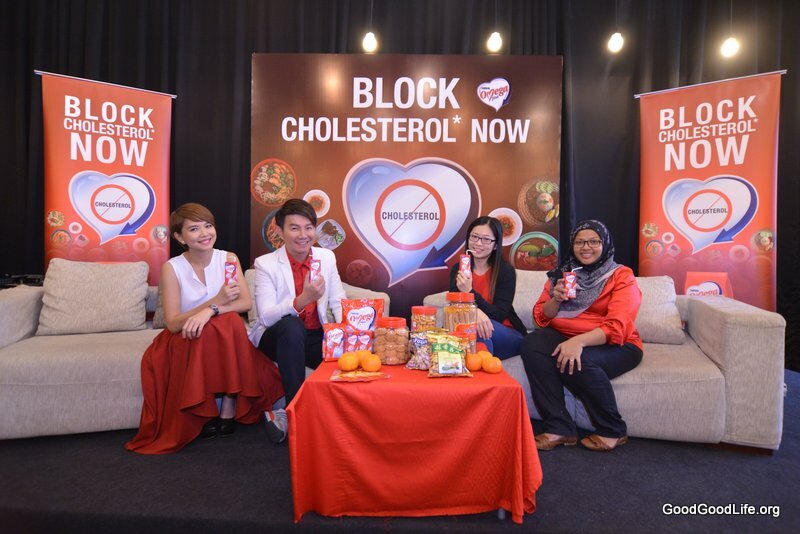 This is why we have developed an infographic as a gentle reminder to all Malaysians to take care of their heart health by managing their intake of the different types of fats present in your favourite Chinese New Year snacks and dishes as well as dietary cholesterol,” said Nurul Iliani, Senior Nutritionist at Nestlé Malaysia Berhad. 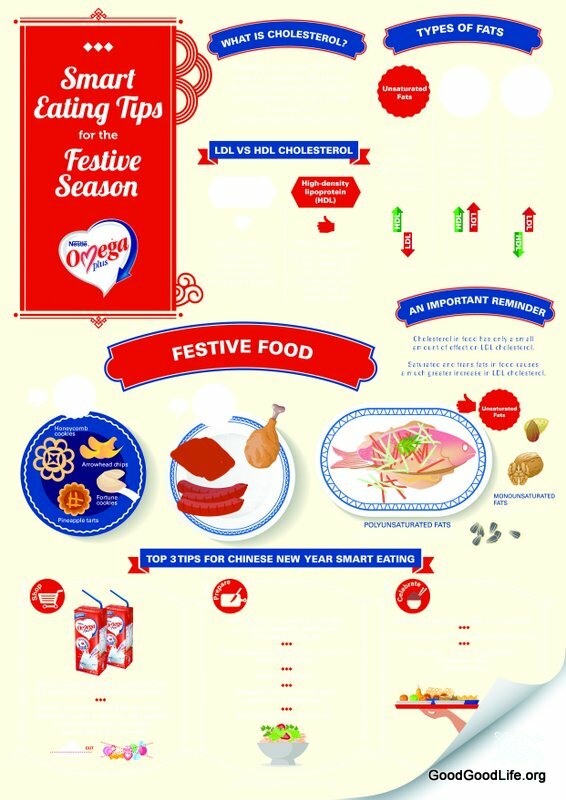 Termed as Festive Season Smart Eating Tips, the infographic explains the effects of trans fats, saturated fats and unsaturated fats on the levels of LDL (“bad”) and HDL (“good”) cholesterol in our bloodstream, allowing Malaysians to relate them to common Chinese New Year snacks and dishes and enabling to make smarter choices at the dining table. 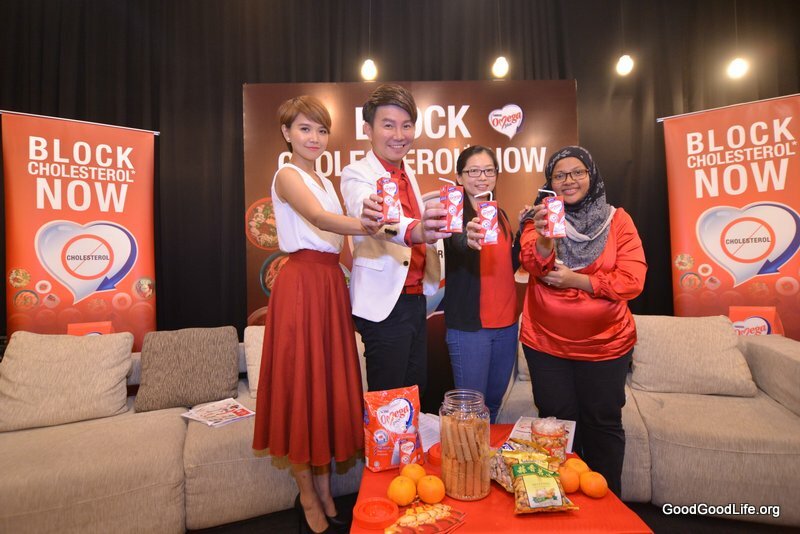 The infographic was presented to media at a recent talk show style sharing session with the hosts of 8TV’s popular food hunting show Ho Chak, Gary Yap and Orange. Both hosts delighted the media with their stories of favourite Chinese New Year snacks and dishes and how it is always difficult to gauge their intake of monounsaturated, saturated and trans-fats. “I’m really looking forward to eating smarter this Chinese New Year and I will definitely share this with my non-Chinese friends as I know they will be attending a lot of open house celebrations, including mine!,” said Gary. Lifestyle changes such as getting regular exercise and eating a heart-healthy diet complimented by two glasses of Nestlé Omega Plus® milk a day can improve the quality of life for those at risk. Nestlé Omega Plus® is enriched with ACTICOL® – plant sterols which are scientifically proven to block bad cholesterol from entering the bloodstream, hence effectively helping to lower cholesterol levels naturally. This entry was posted in News and tagged health, healthy, milk, nestle by TheGoodGoodGuy. Bookmark the permalink.